By now everyone knows that the federal government is in a shutdown, the first one in over 20 years. “Non essential” federal government employees are furloughed, or temporarily laid off, so that the federal government can save money. Although most predict the shutdown could be over by October 17th, others aren’t sure of the future beyond that. At this point, who wants Congress controlling your future? One thing is for sure though, and that’s the fact that over 800,000 people are currently sidelined by this shutdown. The shutdown is affecting all kinds of skilled workers, ranging from grounds keepers to people with executive level skill sets. Tens of thousands of affected workers are those with IT skills, some who even have startup experience. 1776, the entrepreneurial hub, coworking space, and incubator in downtown DC is closest to all the action. On day one of the shutdown, they held a federal government shutdown open house/cocktail party where affected federal workers with relationships with 1776 and the startups housed there, came to mingle. It was after that event that some of the 1776 community came up with an idea for a database aimed at matching displaced federal workers with startups looking for workers. The database, located here, is looking for startups to post job opening and for workers to post their skill sets and find a match. If your startup has a paid or volunteer position open, you should post it. In some cases federal workers are looking for something to pass the time. In others, they are looking to earn some money on the side. What a startup will hopefully get, is a skilled worker and maybe even a long term team member that may perhaps, transition to working for the startup when the furlough is lifted. 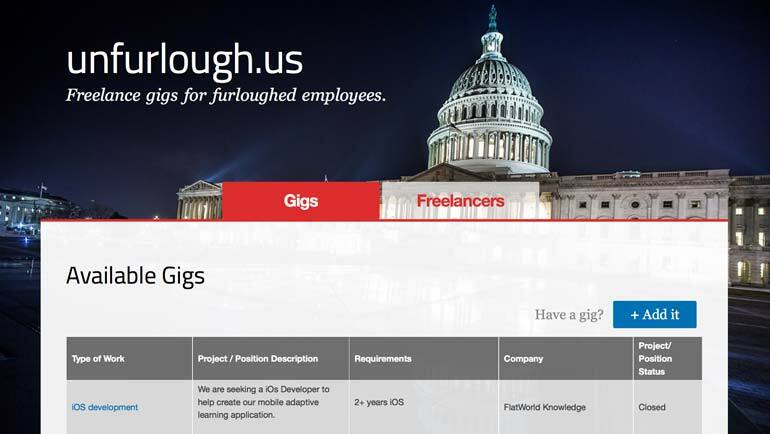 In addition to the database, DC entrepreneur and designer Mike Aleo, who previously worked at the White House as a designer, has created this site to keep people up to date with how long the shut down has been going on. Now he’s looking for resources for people who have been displaced. As for the database itself, while it started in DC and DC has the highest concentration of federal workers, there are no restrictions or geographic boundaries. There are federal workers in just about every city across the country. If your startup is looking for help now, check it out. 1776 has announced three main global initiatives; a virtual membership program, similar to the program in DC, and Startup Federation, an initiative that will help other cities, globally, prepare their own 1776 counterparts. The final piece of the global initiatives launched this week is the “Global Challenge Cup”. The Global Challenge Cup is being backed by $180,000 from The Office of The Deputy Mayor For Planning and Economic Development. Burfield also reported to ElevationDC that they have more strategic partnerships to announce. The virtual membership program will allow startups located outside Washington DC to have access to the 1776 community. In addition to serving as DC’s tech and startup hub, 1776 can help other startups get access to the Federal Government, the largest “enterprise customer” in the country. 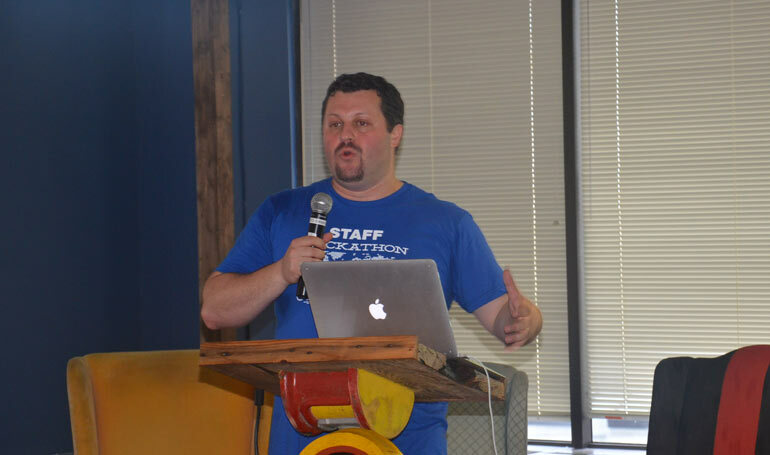 Prior to founding 1776 Burfield was the Washington DC Regional Champion for Startup America and the founder of that region. Harris, was a director with Startup America. They see the virtual membership and federation initiatives as ways to continue sharing and collaborating with similar startup communities across the country and around the world. Back in March we brought you an interview with “Her Story” our first 1776 interview. 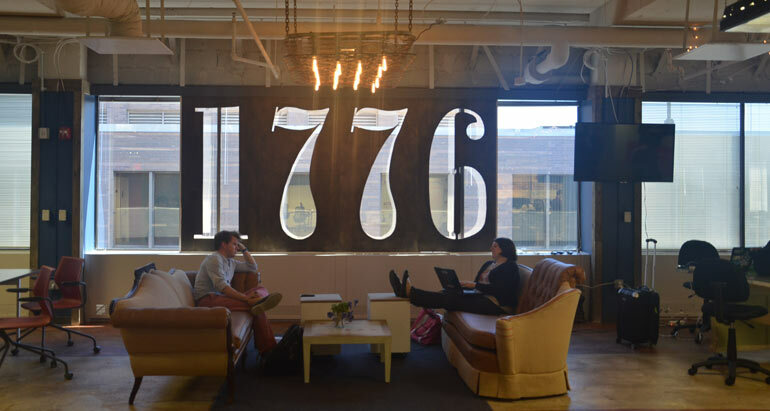 For those not in the know 1776 is Washington DC’s new startup and entrepreneurial epicenter. Think event space, co-working space, and incubator. 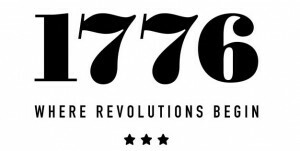 1776 is the heart of DC startups, in fact DC Mayor Vince Gray sported a 1776 T-Shirt while perusing SXSWi. 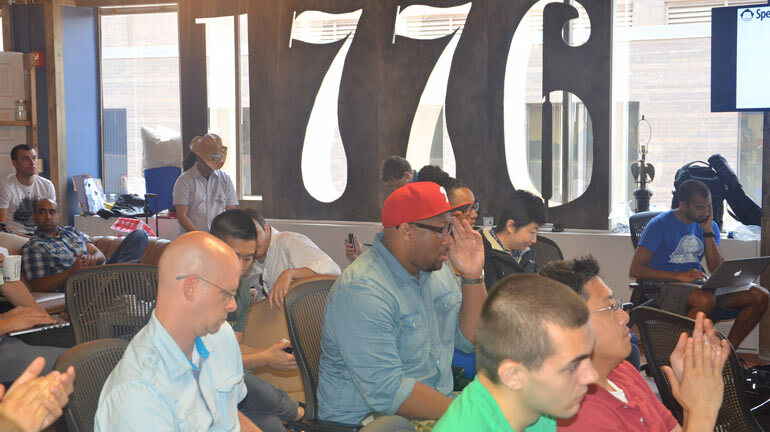 While 1776 is on this leg of the sneaker strapped startup road trip we were ecstatic to meet quite a few DC entrepreneurs who roam the halls of DC’s new startup space. Our good friend Brian Park with Startup Grind DC, was volunteering at Disrupt. He holds the Startup Grind DC events at 1776. We also met Kevin Ostrowski and Gary Mendel, who’s startup YoPine is a resident at 1776. Kevin is still based in New York but Gary works out of 1776 which is where YoPine is officially headquartered. YoPine is the first (of many) mobile apps that do polling correctly. Say you want to find the best place to watch the Washington Redskins play on any given Sunday. Typically if you sent out a group text you would get 100-300 messages back with most people taking 3 or 4 texts just to answer the question. Then you would have to circle back with all of those texts and keeping that organized can be a complete mess. With YoPine you simply ask your contacts through the YoPine app. If your contacts have YoPine they will answer via app and if they don’t they can answer via text message and mobile website. You set up the question, input some possible answers, select the contacts you want to poll and hit send. Voila, you’ll get the results you’re looking for quickly. You can then send the results back out to everyone that participated. 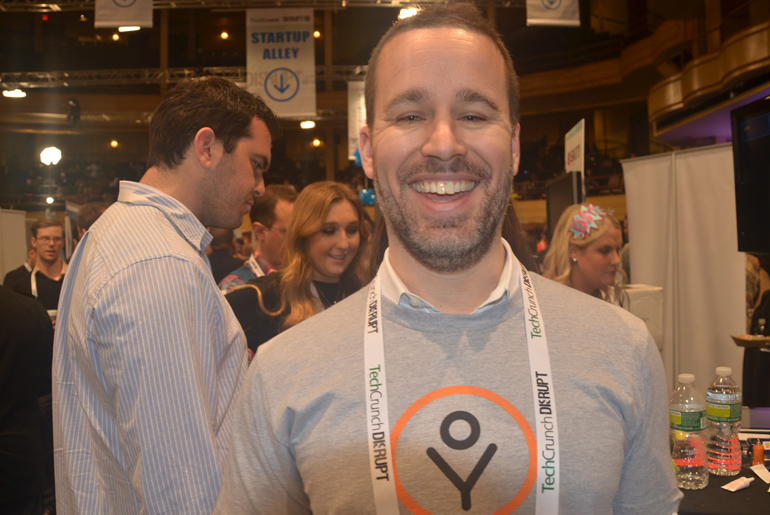 So yeah we’ve got A TON of startup stories from TechCrunch Disrupt NY 2013. As most of you know we are big supporters and partners with Startup America. 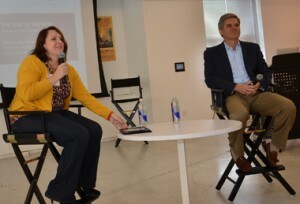 That’s why when Startup America Managing Director Donna Harris and Startup DC Director Evan Burfield launched 1776dc, a new incubator and accelerator in our nation’s capital, we were very excited. We’re going to be making a trip to DC to cover 1776 more in-depth. In the meantime we got a chance to interview Frederique Camapagne Irwin, founder of DC startup Her Corner. 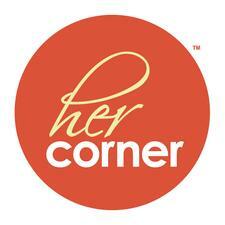 “Her Corner is a resource for women entrepreneurs who are committed to growth in their companies. We build forum networks (or circles) of women business owners, in a hyper-local (neighborhood based) and face-to-face setting, so that women can come together to collaborate and work on building their businesses. We are a membership-based organization with requirements to join and monthly dues. We are currently DC / VA / MD based with plans to expand outside the DC region in 2013.” Irwin told nibletz.com in an interview. If a woman business owner is at least 1 year into her business, building her own brand (sorry, no stell and dot resellers, or realtors with larger brands,) and fully committed to growth (doing this full time and not also working elsewhere,) we encourage her to apply for a seat in a group near where she lives. Overall, we create the community and the resources around women to help them grow their business. Our founder is Frederique Irwin, a former management consultant and serial entrepreneur. Frederique Irwin has more than 17 years of management consulting and entrepreneurial experience. She has served as strategic advisor to CEOs of global companies focused on strategic planning, and growth management. Frederique has also built several companies, including an international import company that is still running and several service-related companies. Today she applies her entrepreneurial experience, management consulting background and business operations expertise with a strong network of personal connections to help business owners achieve the next stage of business growth through the in-person business groups offered via Her Corner. We also have three (3) DC-Area facilitators, women who are also running their own business, but who work for Her Corner to run and facilitate groups. 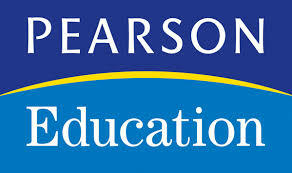 Each facilitator comes from a business background, either an MBA or a strategy or business operations background. They must also be strong personal facilitators and natural connectors. All Her Corner facilitators start as members first. How did you come up with the idea for HerCorner? I built Her Corner for myself. A few years ago I was building my 3rd business and while I was very involved in local area networking and in some lead-share groups, I was also looking for something where I could meet more women “like me” who understood that women build businesses for different reasons than men do, and that we build them differently too. I wanted to find something near where I lived, at hours that fit my busy life and family, in a more feminine setting – and I wanted to build real relationships. I realized that women naturally will help one another, and that there’s nothing more irritating to us than someone handing us a “deal sheet” to track what we’ve done for others – because we’re going to do it anyway! I ran my own personal Her Corner group, as well as 4 other neighborhoods, for about 2 years before I decided there might be a market for this on a much larger scale. It’s a perfect time for a woman-only business owner network like Her Corner: we’re seeing a rise in women-owned businesses (7.8M in 2007 vs. 8.3M in 2012), interest in starting a business is coming even earlier for women (a recent Sage study showed half of all women 18-24 want to start their own businesses,) the access to capital is beginning to thaw (there are more services to teach women how to go after capital, as well as more women-led funds like Women’s Venture Capital Fund and Illuminate Ventures.) And finally, women are more educated than ever before; they’re looking to share that education and experience with one another to help one another accelerate growth. Lots of reasons, really! The energy and exposure to other entrepreneurs is one of the most valuable things a business owner can expose him or herself to. The ideas around the office, the access to speakers, visitors and even potential investors is unique and difficult to find all under one roof. The founders of 1776, Donna Harris and Evan Burfield, are former business owners whom I have known and admired for years – they know what it takes to build a business and they are trying to create that environment for those of us in the development stage today. And finally, as a woman, it is so important to be surrounded by fellow entrepreneurs and colleagues and not to isolate oneself. What problem does Her Corner solve? Most women business owners are not fans of networking in the traditional sense; they often feel isolated in their business, and they miss the collaboration and team environments of previous companies. They are very smart and motivated but sometimes they get “stuck” trying to move through a decision, opportunity, or change, and they want to talk though some of the decision points they are facing. Given how busy women are, they don’t have a high tolerance for the posturing and potential bologna that you sometimes find in other peer-group forum settings. Her Corner creates a positive environment where we encourage our members to think bigger, to collaborate to accelerate the possibilities, and to look at networking differently – rather than coming to a large event and handing out business cards, we ask you to start with your small group and start by asking, “tell me about yourself and how can I help you.” We have created an environment that is intrinsically feminine – we meet in one another’s homes, over dinner, and we build relationships first. This unique approach is driving business referrals, business leads, new business development, and new business partnerships in ways we had never imagined. There are lots of competitive networking events available to business owners (for example Chamber of Commerce events,) and also lots of forum-like groups for business owners (for example Vistage or EO.) But we have yet to find a network that is exclusively for women business owners (vs. all women in business,) and a forum-like group that is for women only and run by actual business owners with MBAs and strategy background (vs. information marketers, for example.) We don’t compete with the education seminars or the consultants; we only compete for women’s time and commitments to other groups. We’re members too! Everything we do in Her Corner was built first for us and every decision we make is based on whether this is something that we would have wanted or needed for our own business. We’re not trying to build something new and hoping that it works, we’re building what we know works and packaging it the way women would want it – the way we would want it! Since we launched Her Corner, we had to prove that members would be willing to pay for the service, that we could teach others to facilitate and run groups beyond the founder’s ability to run them herself, and that we could recruit, launch, and run groups in neighborhoods that were outside the founder’s personal network. We launched in August 2012, and within the first 6 months we have interviewed and accepted 125 new paying members (expected to hit 250 by August), hired 3 (soon to be 4) new facilitators to run new groups, we now have 13 groups running across the DC area (planning for 20 by August) and we’ve expanded into areas like Leesburg, VA (and soon Baltimore, MD) where the founder does not have a personal network. We have also secured sponsorships with organizations like AU’s Kogod School of Business, local area businesses like Xenith Bank, Urban Igloo, Glen’s Garden Market, and La Ferme restaurant. Critical for us in 2013 / 2014 will be our ability to implement Her Corner in new cities and to prove the model outside the DC area. This will allow us to build a more robust growth plan with hard numbers and real time frames that will allow us to talk to potential investors about our growth plans. My mentors are some of the men I worked with in management consulting, the men who taught me how to build, run and optimize a business – but who also taught me leadership skills and the importance of family and values. I also have mentors around me who are women who have built and sold companies before me and who are in my close circle of friends, keeping an eye on what I am building to help me avoid land mines. And my business role models today – Marissa Meyer and Sheryl Sandburg – two women who encourage other women to push forward and not be defined by our personal lives. What’s next for Her Corner? These days we’re launching new groups every month, while also filling the few open spots in existing groups. To a certain extent, I’d like to stabilize our growth in the DC area, get my founding members more involved in the improvement and representation of Her Corner, hire a few strategic position, and begin to focus my attention on the development and implementation of Her Corner in new cities. Get tickets to everywhereelse.co 2014 at 2013 prices now, here! On the heel’s of the Startup America Partnership’s second anniversary a new initiative, incubator and accelerator are launching just steps from the White House. It was on the White House lawn on January 31, 2010 when Startup America was officially launched. The new epicenter for entrepreneurship in Washington DC will be called 1776 and is being spearheaded by Startup America’s Managing Director, Donna Harris, and Evan Burfield, Chair of Startup DC. These two have worked hand in hand, over the past two years nurturing the Startup America Partnership an organization that supports startup communities nationwide. 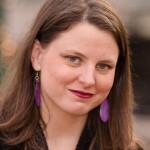 Harris will transition away from her role at Startup America over the next month. Harris oversaw the creation of Startup America “regions” across the country. Over the course of the past year Startup America began looking to empower the regions, and their regional champions so that the organization itself could take a backseat while startup communities across the country blossomed. 1776 will provide co-working space, curriculum to help build entrepreneurs and startups, and an accelerator program. The also plan to continue a trend currently in place at Startup America where people and trends that are reinventing America share the spotlight. 1776 will hold an open house and press conference on February 6th at their campus, 1133 15th Street NW, 12th Floor. DC Mayor Vincent Gray, Startup America CEO Scott Case and other notable national figures from the entrepreneur community will help kick off the new initiative. Scott Case and several other’s from Startup America and it’s regional partnerships will be on hand at the biggest startup conference in the U.S. everywhereelse.co The Startup Conference, limited number of tickets still available.